Need Funds for Your Playground? We Can Help. 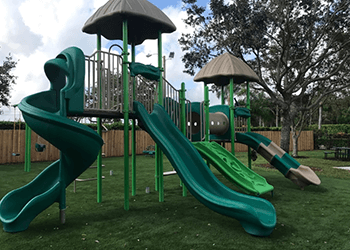 When planning to build a playground or any other outdoor project, there are two main issues to consider: How much does playground equipment and amenities cost? And how (and how soon) can I raise the amount of money I need? To answer these questions, BYO Playground has put together a list of playground funding resources ranging from local, national, state and global support. Among these 75+ pages of playground grant information, you’ll find helpful details such as deadlines, links, grant writing tools and more! 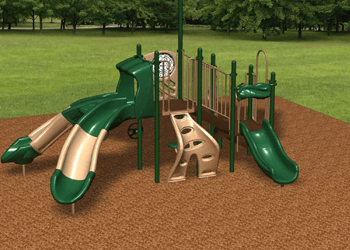 When looking for playground grants and financial supporters, you are going to have to sell your project to receive support. 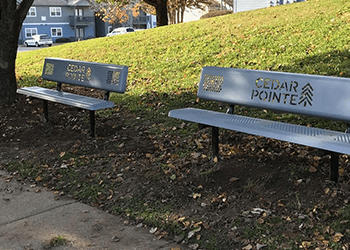 We make that process a little easier by helping you put together two key selling points: (1) Desired Benefit & Outcome and (2) How those outcomes improve the well-being, education, revitalization or development of your community or public space. Get Started with Your Free Funding Guide! One of our playground consultants will work with you one-on-one to help you with any questions or fundraising guidance. Let’s work together to build the perfect playground or community. BYO Recreation can help you put the ‘fun’ back in fundraising for your playground or recreation project. Whether you’re looking for playground grants at a local, state, national, or even global level, we’re sure to have a resource that’s ready and willing to help you get your playground fundraising started. 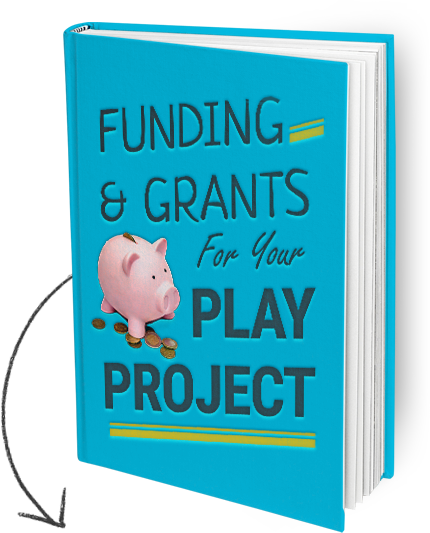 Get your Free Playground Fundraising And Grant Guide and start breaking ground on your project sooner rather than later.